Uber has been fined £385,000 by the Information Commissioner’s Office (ICO) for failing to protect customers’ personal information during a cyber attack. Approximately 2.7 million Uber user accounts in the UK were accessed and downloaded in a cyber attack in 2016, which Uber did not initially report. 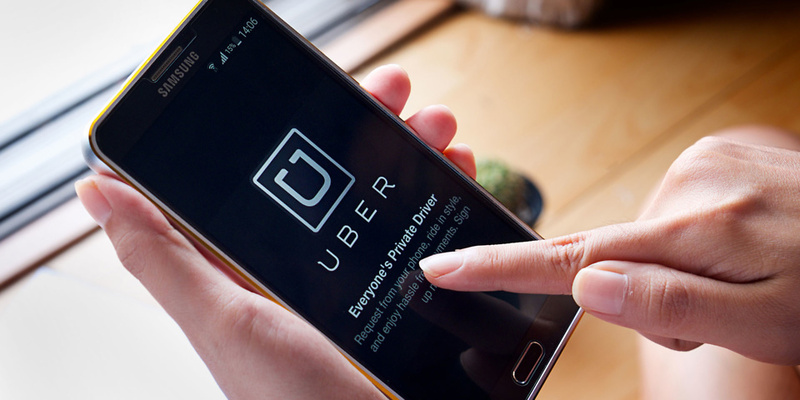 An ICO statement said that ‘a series of avoidable data security flaws’ allowed the personal details of around 2.7 million UK customers to be accessed and downloaded by attackers from a cloud-based storage system operated by Uber’s US parent company. 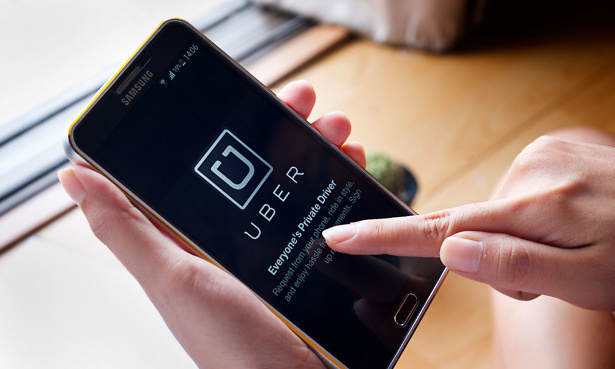 Instead of contacting affected customers and drivers at the time, an ICO report said Uber paid the attackers responsible $100,000 (£78,294) to destroy the data they had downloaded. The ICO has previously warned that deliberately concealing breaches from regulators and citizens could attract higher fines for companies. An Uber spokesperson said: ‘As we shared with European authorities during their investigations, we’ve made a number of technical improvements to the security of our systems both in the immediate wake of the incident as well as in the years since. What information did cyber attackers access about Uber users? The personal data accessed included full names, email addresses and phone numbers. The records of almost 82,000 drivers based in the UK – which included details of journeys made and how much they were paid – were also taken during the incident in 2016. If it’s likely that a data breach poses a risk to UK citizens, it’s the company’s responsibility to identify that breach to the ICO. They should also inform the NCSC, if a cyber attack was the cause. The company must also establish the likelihood and severity of the risk to your freedom and personal data rights following a breach. It’s also required to take steps to reduce any harm to consumers, which involves contacting affected customers. In response to affected Uber customers and drivers not told being informed about what had happened for more than a year, ICO director of investigations Steve Eckersley, said: ‘This was not only a serious failure of data security on Uber’s part, but a complete disregard for the customers and drivers whose personal information was stolen. Has your Uber account been affected? 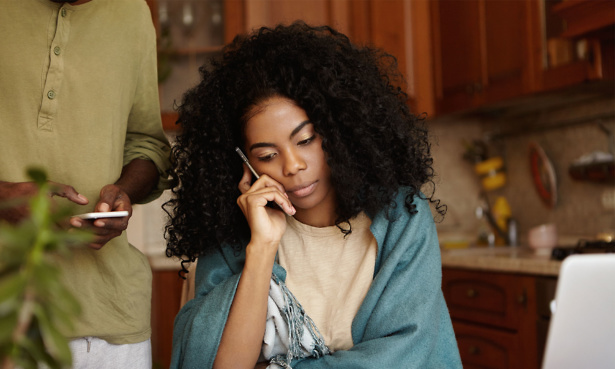 The NCSC warned Uber account holders and drivers is to be vigilant against phishing attacks, which could come in the form of a suspicious phone call or targeted email scams. If you think you’ve been a victim of cyber crime or cyber-enabled fraud as, contact Action Fraud.